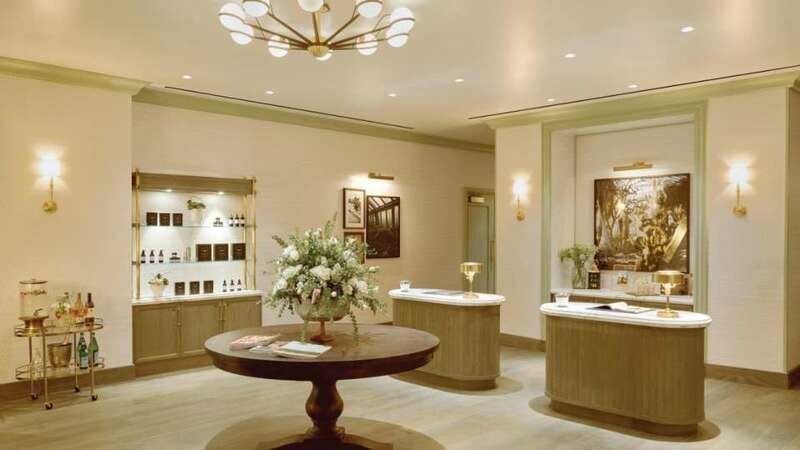 Follow the scent of lavender and eucalyptus to The Spa at Park MGM. Dip your toes in our hot tub, let us melt away the tension with hot stones, we can even quench your thirst with a nourishing body treatment. Let us know when we’ll see you and book a reservation now. Hotel guests can use the jacuzzi, sauna, and steam room for a service charge of $30. This fee is waived when a guest books a spa service. Provide a holistic healing of your mind and body. Join us every Saturday at 10:00 AM for a Yoga class presented by TRUFUSION. $20 per class, locals are complimentary with a Nevada ID. Please reserve your spot by calling the Spa at 702.730.7593. Incorporating the latest innovation in plant cell research, this highly effective customizable facial uses whole plant cells to repair, firm and hydrate the skin. Skin is cleansed and exfoliated with organic flaxseeds and Dead Sea Salts. A precious synergy of aromatherapy oils is used to massage the face, neck and décolleté and finished with a specialty elixir. Consult with your therapist to create a customized massage session to address your specific needs utilizing a variety of massage techniques designed specifically for you. Enjoy rehab for the body and soul, as this treatment combines the healing effects of stretching with a deep massage. Designed to increase range of motion and recovery of overworked muscles. Added benefits to this type of massage are pain relief and increased flexibility (80 minute includes warm stones). This back, neck and shoulder massage will invigorate and rejuvenate a tired body. 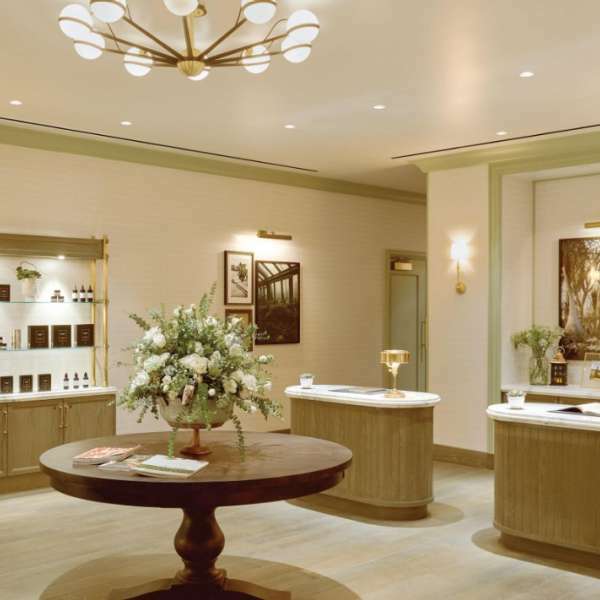 We combine two of Sothys most luxurious treatments to create an 80-minute sensorial face and body experience. The face is replenished with hydrating serums and an ultra-nourishing massage cream while the body treatment incorporates a warm exfoliating cream to soften and smooth the skin. An invigorating foot massage flows into a relaxing body application of warmed aromatic shea butter to bring blissful relaxation to your mind, body and soul. 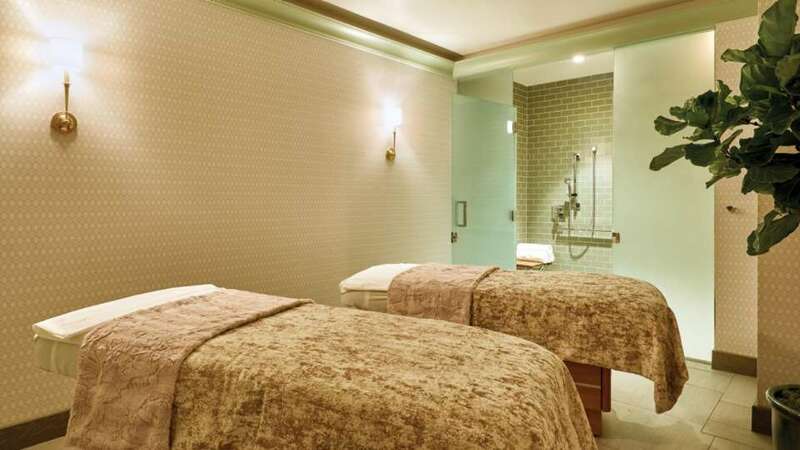 Massage includes a 20-minute mini hydrating facial. 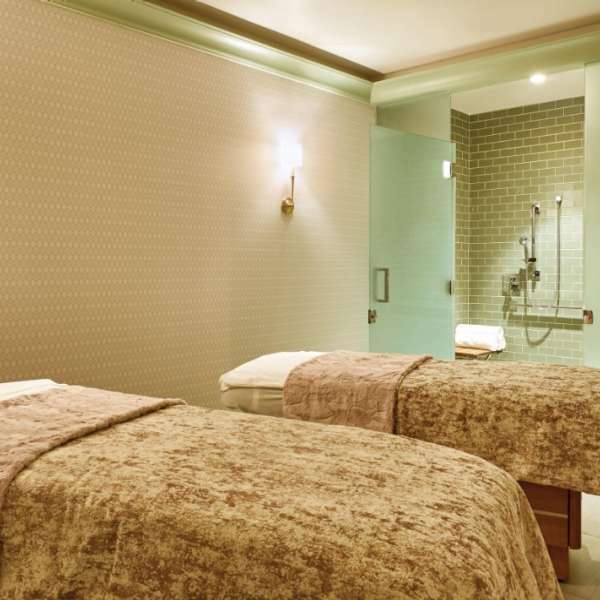 Savor the seasons with this customized relaxation massage. Experience the scents and comforts of home with seasonal infused oils to warm the body and melt away tension. Enjoy a mini hydrating facial and exfoliating sugar foot scrub during your massage. The Hydrafacial experience deeply cleanses skin, effectively removing dead skin cells and painlessly extracting impurities from the pores while simultaneously hydrating the skin with multi-action serums in a cooling moisture-infused treatment for a renewed complexion. 80-minute facial includes infrared light therapy and a Dermabuilder boost to minimize the signs of aging and recharge the skin with a patented combination of peptides. Want a facial to make your skin look like new? Quench, refine and retexturize to reveal a more radiant you. Priori facial experiences are dedicated to creating the perfect complexion. You will see and feel the changes in just one treatment. Allow our specialist to decode your skin and adapt the products you need for the results you desire. Gently and effectively exfoliate the surface of your skin, dramatically increase hydration levels and leave your body feeling smooth, refined and immensely hydrated and beautiful. The 50 minute version of this service includes an advanced alpha hydroxy chemical peel that is applied to the skin to deliver a multi-layer skin exfoliation. Reveal your best skin. Embark on an enchanting sensorial journey filled with floral notes of Cherry Blossom and Lotus Flower to relax the body and nourish your skin. This body treatment incorporates a warm exfoliating cream to soften and smooth the skin. A unique invigorating foot massage flows into a relaxing body application of warmed aromatic shea butter to bring blissful relaxation to your mind, body and soul. Reception area at the Park MGM Spa. 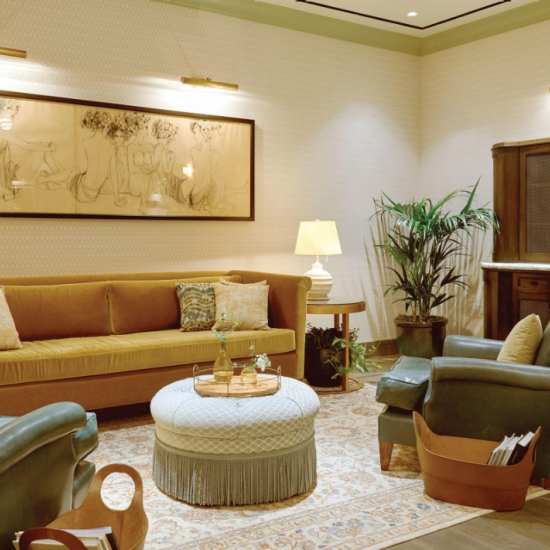 Treatment waiting area at the Park MGM Spa. 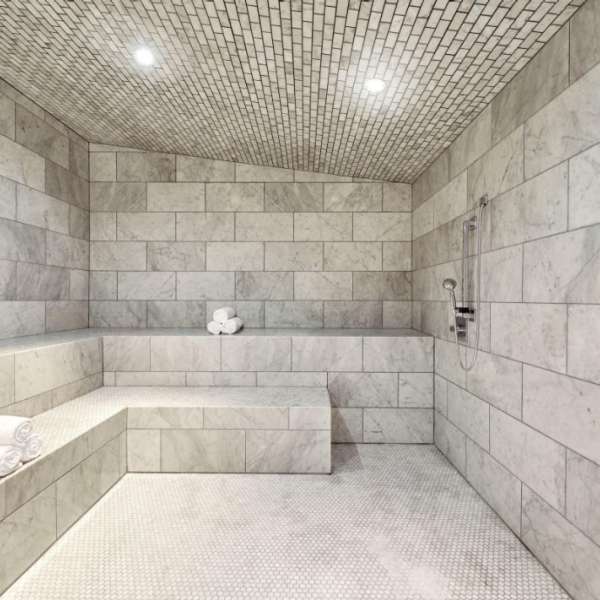 Steam room at the Park MGM Spa. Sauna room at the Park MGM Spa. 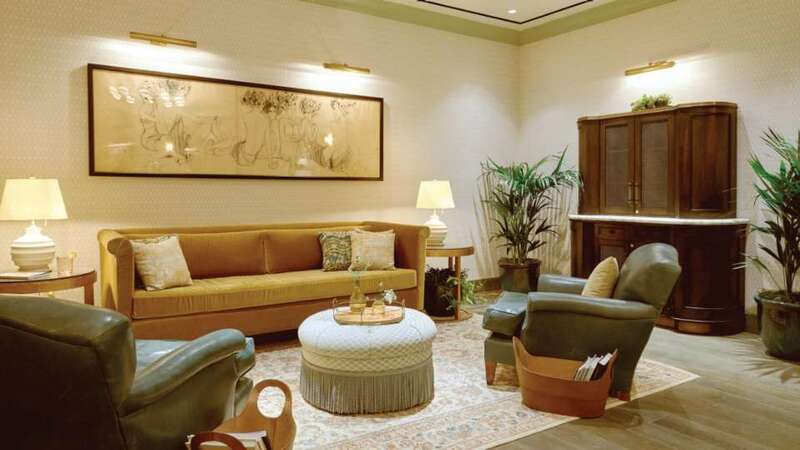 Sitting area with couch at the Park MGM Spa. Close-up of the couch in the waiting room at the Park MGM Spa. Hot tub and sitting area at the Park MGM Spa. 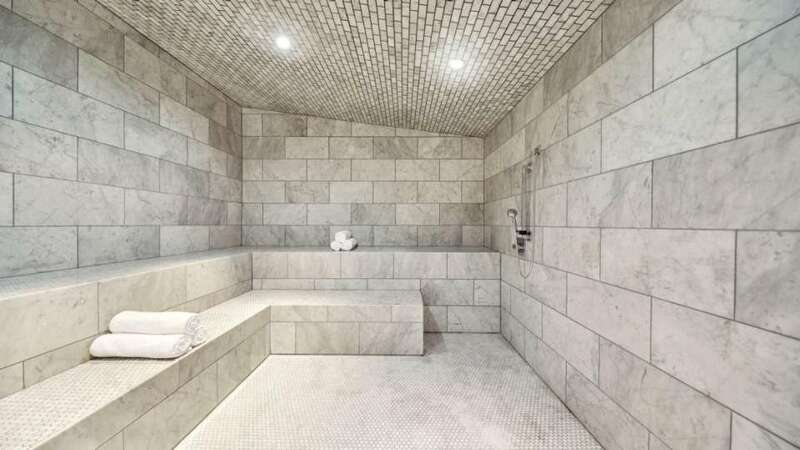 Treatment room with a shower at the Spa & Salon at Park MGM. 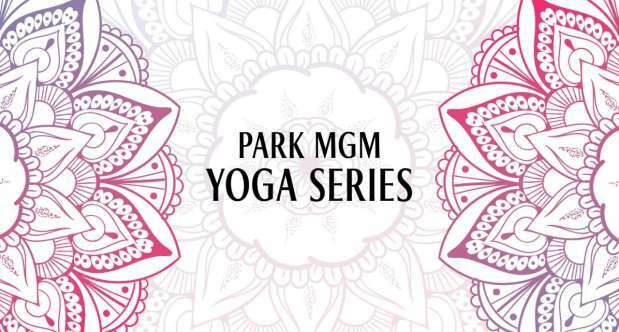 A Spa Host or Park MGM Concierge will coordinate a spa experience specifically for your needs. Guests must hold a reservation with an authorized credit card and show identification upon arrival. Please notify a Spa Host before booking treatments if you are pregnant, have allergies, high blood pressure, physical ailments or disabilities. This will prepare our staff far in advance to provide the best possible spa treatment or therapy for you. The Spa at Park MGM does not require any dress code; it is a clothing optional environment. It is recommended during a Body Treatment or Massage that those treatments are enjoyed without clothing, although undergarments may be worn if preferred. Professional draping is performed throughout the duration of the service for privacy. We request that all guests take a shower prior to arrival. We will provide robes and slippers for your convenience. We accept all major credit cards, cash and gift certificates purchased through the hotel. Registered hotel guests have the option to charge to their room. There is a 20% service charge. Gratuities are not included with any Spa or Salon treatments. Walk into the resort and straight through the lobby. Head straight into the convention spaces. Take the escalator up to the second floor. Veer left into the entry marked Madison Meeting Center. Upon walk to the right towards the Fitness Center. The Spa will be on the left hand side of the hallway. Enter the resort from Las Vegas Boulevard and head left into the casino towards the convention spaces. Once at the glass doors walk into the convention area. Take the escalator up to the second floor. Veer left into the entry marked Madison Meeting Center. Upon entering walk to the right towards the Fitness Center. The Spa will be on the left hand side of the hallway. Upon exiting Park Theater make a left into the casino towards the convention space. Once at the glass doors walk into the convention area. Take the escalator up to the second floor. Veer left into the entry marked Madison Meeting Center. Upon entering walk to the right towards the Fitness Center. The Spa will be on the left hand side of the hallway. Let your hair down at The Spa at Park MGM, and we’ll handle the rest.